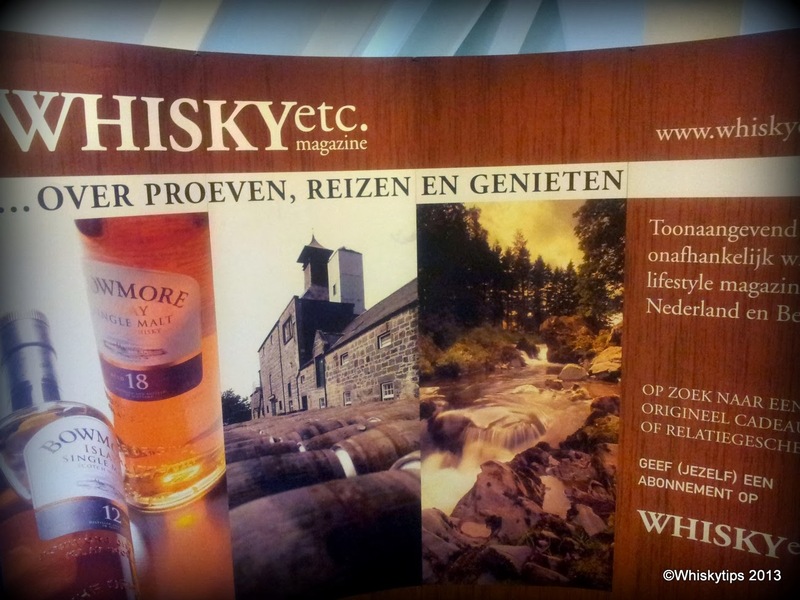 Whisky Xperience is a series of whiskytastings throughout the country, powered by one of the largest drinks retailers in the Netherlands, Mitra. For the more experienced whiskydrinker there's a masterclass to enlarge the whisky knowledge. Some new bottlings can also be tasted like the Bruichladdich Scottish Barley. 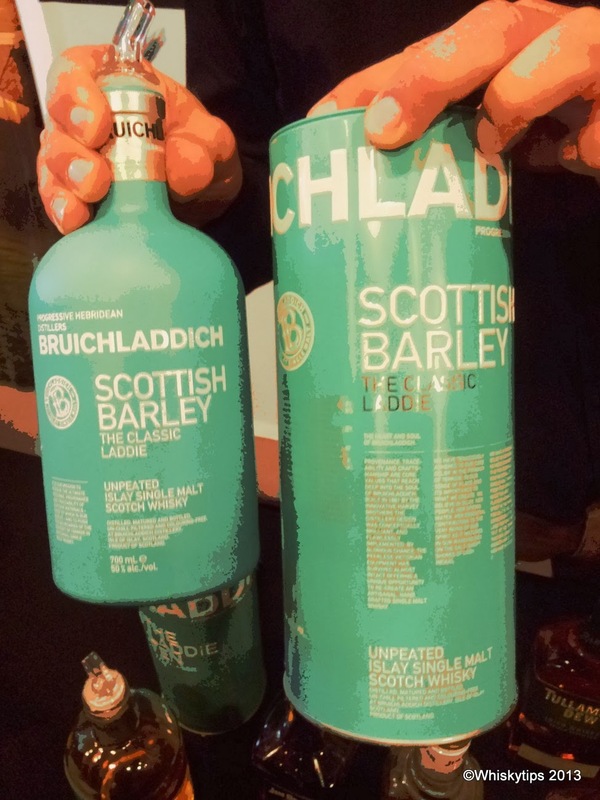 We tried it and it's got the typical warm, malty Bruichladdich style with that hint of mint. Allthough we thought upfront that this would be a quite straightforward pour-and-drink event it proved to be much more, as you can see in the videoreport we made. Whisky-related clothes, Scottish food and beverages (Irn-Bru), books and our friends from Whiskyetc magazine were there. So we left the Xperience with a great pair of Highland Park cufflings and a 1000 page book by Dominic Roskrow (1001 whiskies you must try before you die). All in all a well spent afternoon and we sure will be there next time.